Come join us this Sunday, April 21st at 10 a.m. as we celebrate our risen Lord! You are also invited to join us at 8 a.m. for breakfast and fellowship. Call the church at 708-597-6122 for more details. 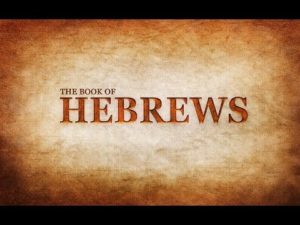 On Sunday mornings starting in January we will be working through the book of Hebrews. Join us as we talk about the perfect priest who became the perfect sacrifice as we make our way toward Easter! Go in the power of the Spirit as commissioned Ambassadors who use the gifts of God for the purposes of God. Our Desire at Calvary is for the Lost to Know, for those who Know to Grow, and for those who have Grown to Go! 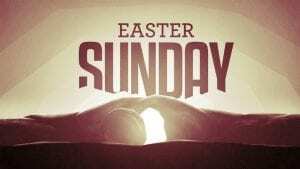 Breakfast from 8am to 9am and Easter service at 10am. Would love to see you this morning!